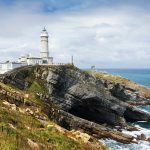 Travel in Spain on a tour from Madrid. 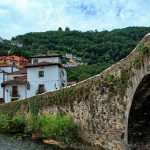 Andalucía is one of the best places to travel in Spain to see the Seville Cathedral & the Alhambra. 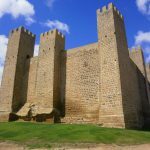 Escorted Tour from Madrid, Cordoba, Seville, Ronda, Costa Del Sol, Granada, Toledo and back to Madrid. 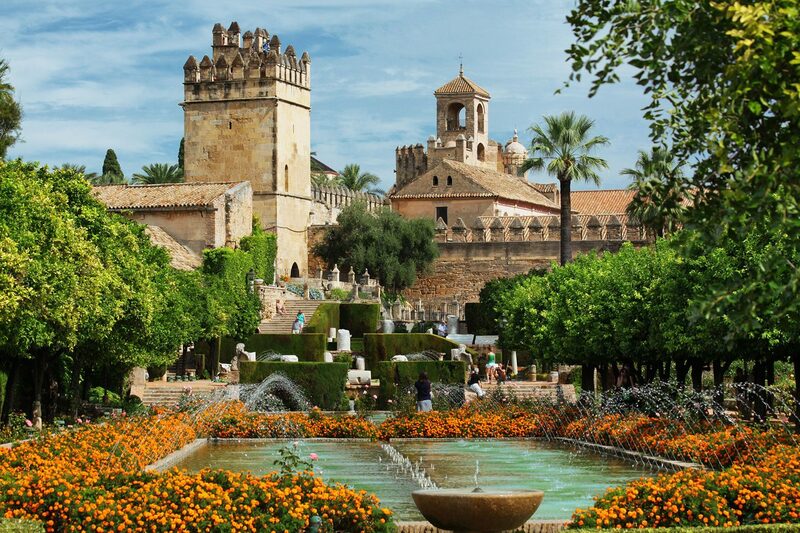 See the Seville Cathedral, The Alhambra and Generalife Gardens. Departure from bus terminal at 08h30 a.m. along the land of Don Quixote (The Man from La Mancha) until Cordoba. 8.30 am departure from the Place de Oriente (level 2) to La Mancha, the land of Don Quixote. Transport to Córdoba through the Despeñaperros pass. Visit to the impressive Mosque/Cathedral and stroll through the narrow streets of the Jewish quarter. In the afternoon, the trip continues to Seville. After arrival, dinner, and accommodation at the hotel. 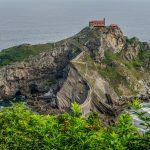 After breakfast join our Panoramic city tour including the outside of Cathedral, the second largest one in the Catholic world that guards the Tomb of Christopher Columbus. We will drive by the Santa Cruz Quarter, site of Carmen, the Maria Luisa Gardens and the Spanish square. Afternoon at leisure for you to discover exclusive views. 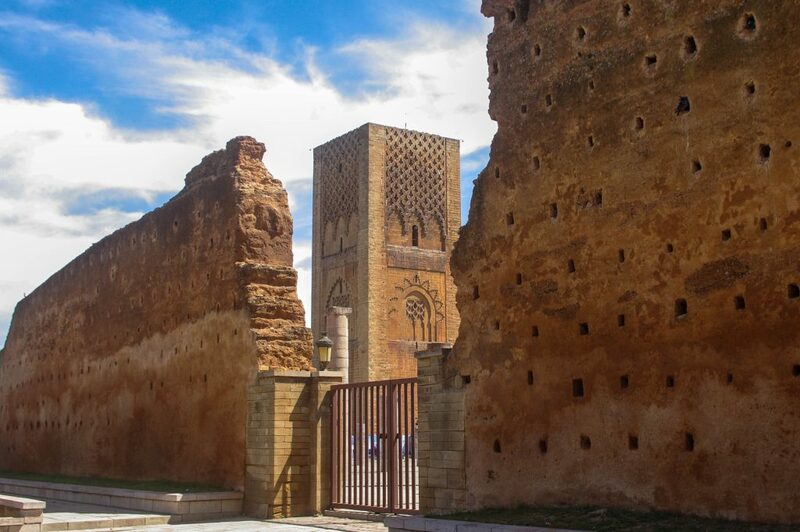 We suggest visiting the exquisite Alcazar Place on your own or walking through the old white washed quarter of the old city. Dinner and accommodation. Optional Flamenco show in Seville. Morning departure to Ronda driving though typical Andalucian villages. 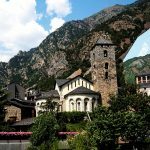 Time at leisure to admire this town of Celtic origin with the spectacular El Tajo Gorge and a marvelous view of the valley and mountain range. It is also the birthplace of contemporary bullfighting. Continue to Costa del Sol. Afternoon at leisure. Dinner and overnight at the hotel on the Costa del Sol. 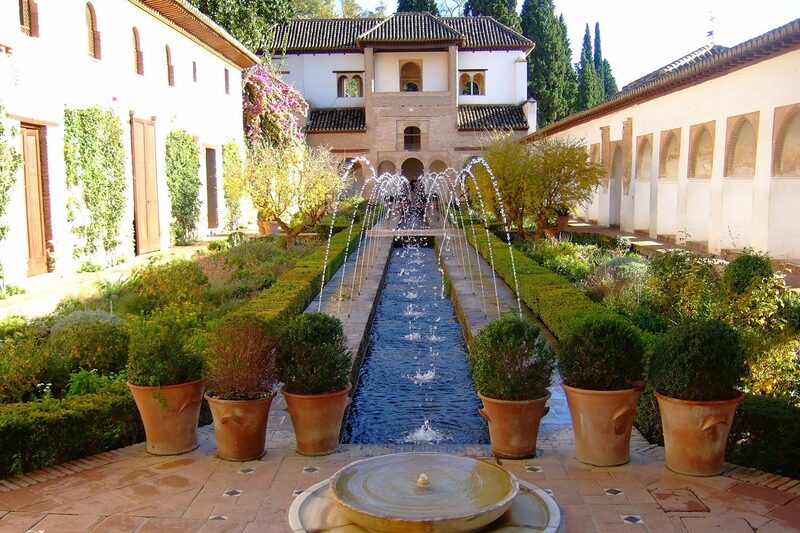 After breakfast depart to Granada, the last stronghold of the Moorish Kingdom up to 1492. 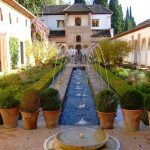 Visit the Alhambra and Generalife Gardens, one of Spain’s most celebrated touristic sites where lace-like palace walls are complemented by evergreen garden rooms, fountains and rose gardens. Dinner and accommodation at the hotel. After dinner there is an optional Gipsy show at the Sacromonte quarter of Granada. 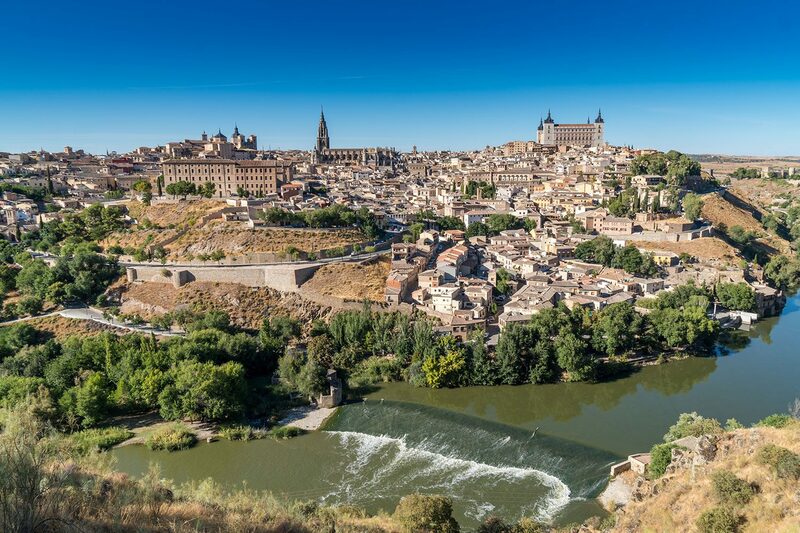 After breakfast depart to the Imperial City of Toledo a UNESCO World Heritage site, where all three cultures and eras of Spain (Christians, Moorish and Jewish) have lived together in harmony during the Middle Ages. 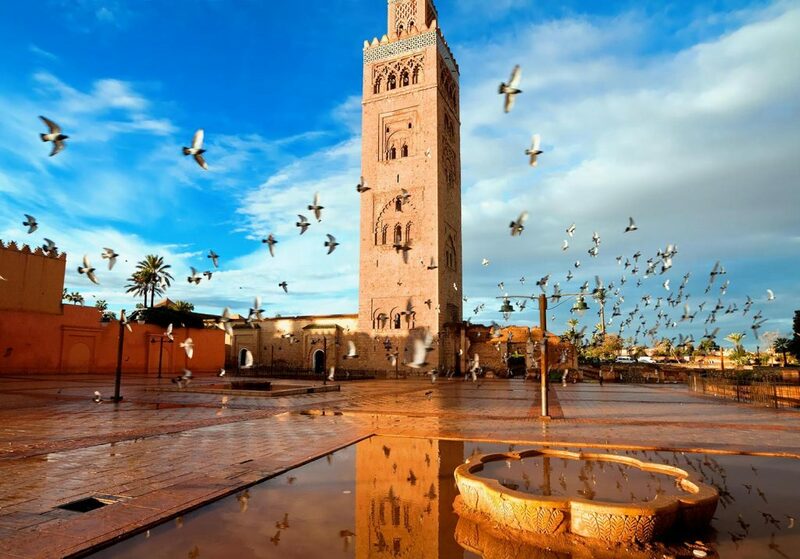 We embark on an impressive tour of the most important city monuments and products, such as the famous Damascene (Damasquinado gold and silver inlaying in iron). Continue to Madrid. End of services. Certified by the Better Business Bureau and Web SSL Certified by Comodo. Proud Members of the American Society of Travel Agents and Cruise Lines International Association.